During the warm months, I pretty much make a smoothie once per day. It's my version of fast food. I'm obsessed with this milk. Think creamy, rich and whole-milk-like. I put it towards the back of my refrigerator so it's extra cold and then pour a glass, sprinkle a bit of cinnamon or nutmeg on top and drink straight. Anytime a blog post begins with peanut butter, you know good things are coming your way. 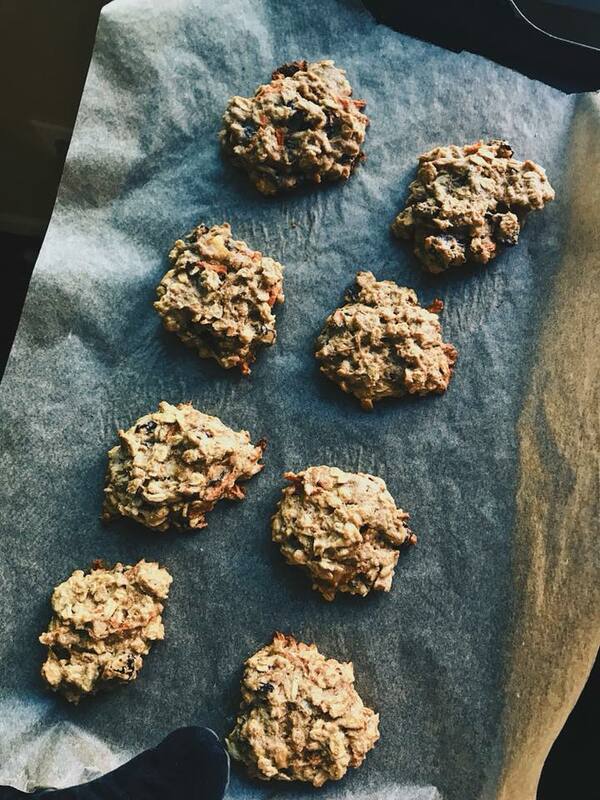 I'm a sucker for a good breakfast cookie.